The vocalist for the band used in the trailer has been accused of sexual misconduct. 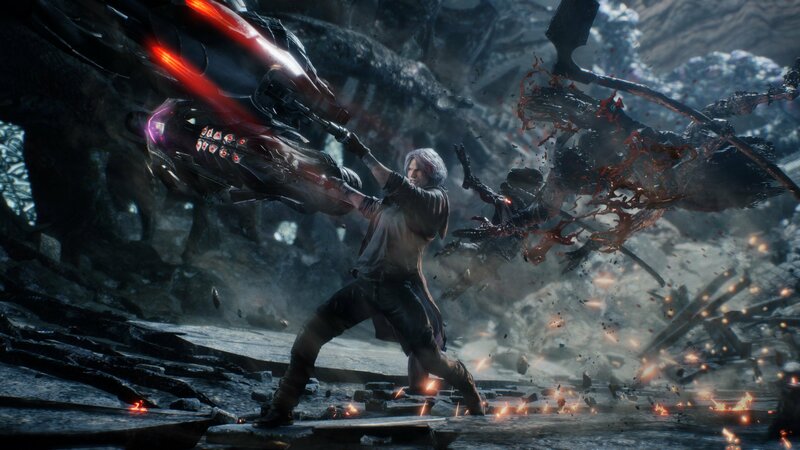 Earlier this week, Capcom released a promotional trailer for its upcoming action game Devil May Cry 5. The trailer was a music video for protagonist Dante’s “Battle Theme” and featured a track called Subhuman from the deathcore band Suicide Silence. After the trailer began making the rounds online, fans of the game began sharing a report from 2017 that alleges Suicide Silence vocalist Eddie Hermida engaged in sexual misconduct with a 17-year-old. Capcom has since pulled the video from its Youtube channel. Hermida offered a non-apology apology via the band’s Facebook page back in late 2017.